★ Can be used as RS422 to isolated RS422 repeater. ★ Can be used as RS485 to isolated RS485 bridge. 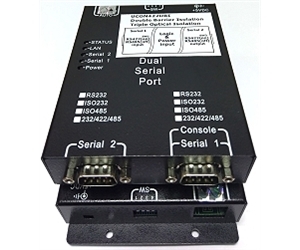 ★ Can be used as RS422 to isolated RS485 interface converter.